A 2016 graduate of The Pennsylvania State University with dual degrees in Information Sciences and Technology (B.S.) and Film Production (B.A. ), Barclay Walsh is a highly motivated and detail-oriented individual who likes to incorporate design and aesthetics into every project he works on. Barclay has been working full-time as a consultant at Pariveda Solutions in Los Angeles, California since August 2016. Since a young age, he has worked with computers and cameras. More recently, he discovered a passion for programming and has been working in his free time to pick up knowledge and techniques as quickly as possible. Barclay is available for hire for cinematography/videography work on weekends. Check out his current demo reel and summary of equipment and services in the sidebar. I am available on weekends to shoot you film, wedding, corporate event, music video, and more! For a brief preview of some of my work, see my showreel in the sidebar. For more information on my services and equipment, check out the "services" tab in the sidebar, or contact me for more information. Director of Photography / Lead Editor of "State"
A demo reel showcasing footage from narrative and documentary work over the past few years. For more information on my services, equipment, and availability, visit the services in the side bar, or contact me. 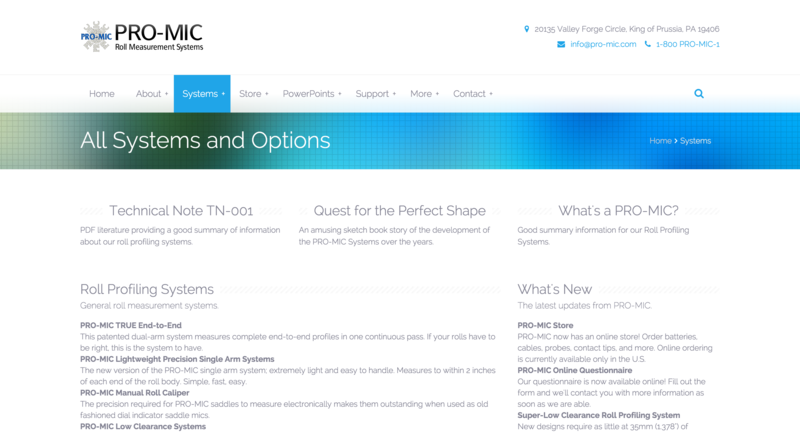 More examples of past work can be found on the portfolio page in the sidebar. This page contains a collection of my recent media and development work. Some are personal projects, some were done for classes, and some for work. Born out of frustration with slow Internet access at work, "Time Wasted Loading" is a Google Chrome extension that tracks how much time you really spend waiting for webpages to load. You can enter your hourly rate to see how much money is being wasted (and could be put toward a better connection). Don't worry — no data is collected! 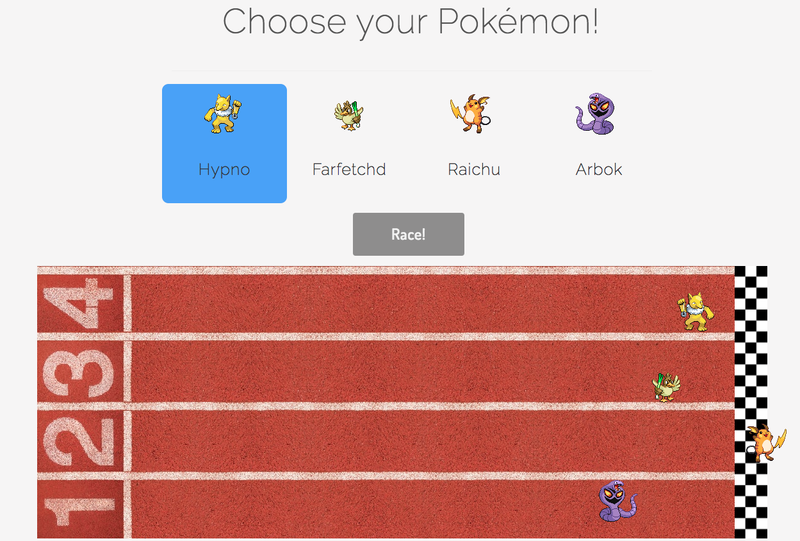 As part of onboarding for my position at Pariveda, we had to go to "Developer School", which culminated with us breaking into teams and creating a game using the Pokémon API, NodeJS, and AngularJS. The 2016 Summer Olympics were happening at the time, so my team decided to create Pokélympics. We had about 10 hours over two days to develop the game, and this is what came of it. You can click the link below to play now! Yes, there is only one event in the Pokélympics. The Fantastic Favio Brothers in "Pot Progression!" LeTony and Boom Mike are up to no good (again), and it's up to our favorite pair of powerless superheroes, Favio and Tony, to stop them! 2016 marks ten years since my first attempt at filmmaking. What better way to commemorate the occasion than to finish the final Favio Bros. film three years in the making! Scheduling was difficult since we live in different cities now, but the old cast and crew managed to reunite for one last film. Despite numerous obstacles, we completed the project and are proud to present The Fantastic Favio Brothers in "Pot Progression!" The Fantastic Favio Brothers is a series which started as a pair of health projects in high school in which two powerless superheroes fight to rid the world of petty crime. What started as the project "StretchDesk" for HackPSU grew into a much larger project. Deskāna is a portable floor-seated desk/chair combination equipped with sensors that detect whether or not the user is seated with good posture, the goal being to train users to sit upright and reap the health benefits come from doing so. The system comes with a mobile app that tracks the data, recommends when to take a break, and offers stretches/exercises to do during those breaks. The desk itself can transform in order to assist the user with the stretches. 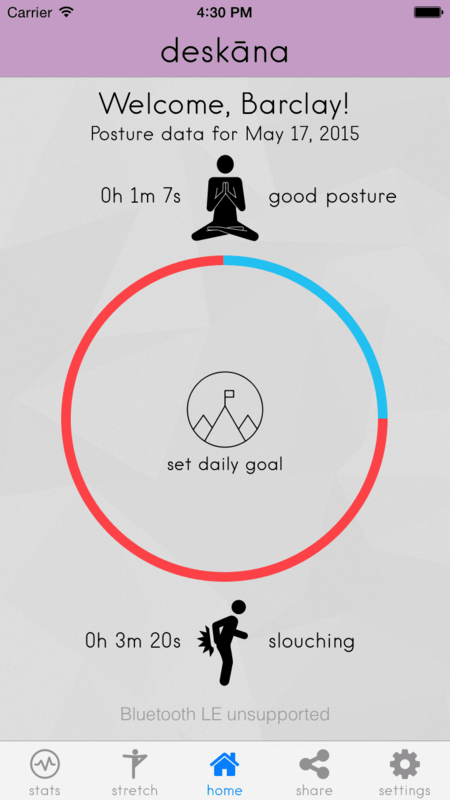 Posture data is sent wirelessly via Bluetooth LE. The project aims to compete with current sitting-alternatives, namely standing desks. Our seated design has the advantages of being portable, less expensive, and can transform into stretching/yoga props, while providing many of the same health benefits as its standing counterparts. At this point, the app is in development, and a rough prototype has been constructed (in fact, I'm typing this from the prototype right now). For the summer of 2015, the only desk I will have at home will be Deskāna, so this should be an excellent test and a great opportunity to see what needs to be improved. October 2016 Update: Deskāna has been cancelled in order to focus on other projects. With his thesis proposal two weeks overdue, Simon needs an idea. Suddenly, it comes to him. And it's out of this world. Aliens. The film initially screened April 25, 2015 at the Blue and White Film Festival, but can not be posted for viewing due to further pending festival submissions. Below you can find a link to the film's trailer. Created as a senior thesis film in Penn State's COMM 448/449 (Advanced Group Production I & II, Penn State's year-long senior production course). 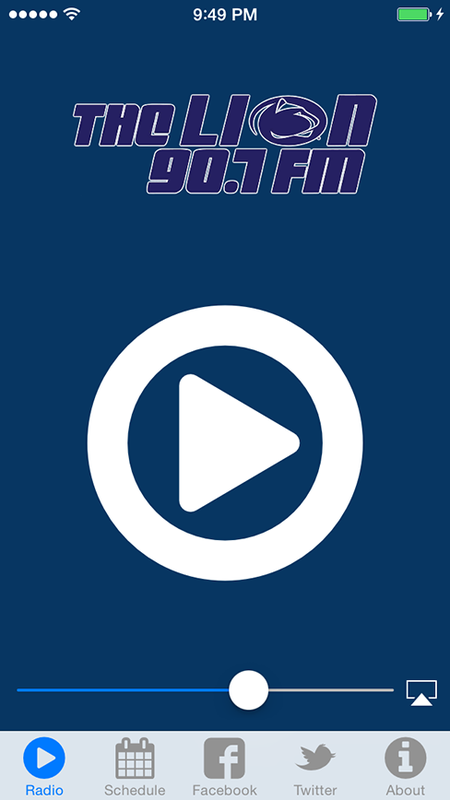 I developed a mobile radio application for Penn State's student-run radio station, The LION 90.7fm. Currently it is available for iOS, and I'm considering bringing it to other platforms in the future. I was interviewed about the app, which was pretty exciting. A link to the resulting article can be found below. In September 2015, I passed the development responsibility of the app to another developer. I programmed this Java match-three-style game for a graduate psychology experiment about the effects of narrative story on gameplay and player interest. Young budding comedian, Carolina Davis, tries to balance the stress of her family life and her personal life while attending college. Coming from a divorced family, her life is divided into relationships, divorce club meetings and stand- up routines in which she encounters controversy at every corner. Amidst the ups and downs of college life she must learn how to find beauty in all of life’s beautiful, messy moments. Film to be released Summer 2015. For now, you may view a short teaser on Vimeo. A short experiment exploring a blend of tai chi, yoga, and the beauty of nature. Created for a performance art video exercise for Penn State’s COMM 339 (Intermediate Alternative Production). Created for an experimental exercise for Penn State’s COMM 339 (intermediate alternative production). The current iteration of the Easypose, LLC website. 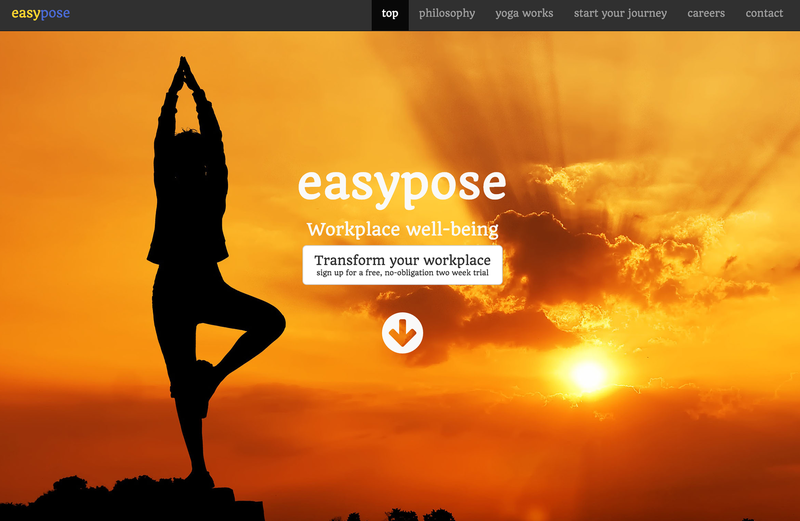 Easypose, LLC is a student-run workplace wellness startup that I am Chief Technology Officer of. Many updates and new features coming soon! Two unlikely lovers are abruptly separated. Created as an short stop motion animation exercise for Penn State’s COMM 339 (intermediate alternative production). 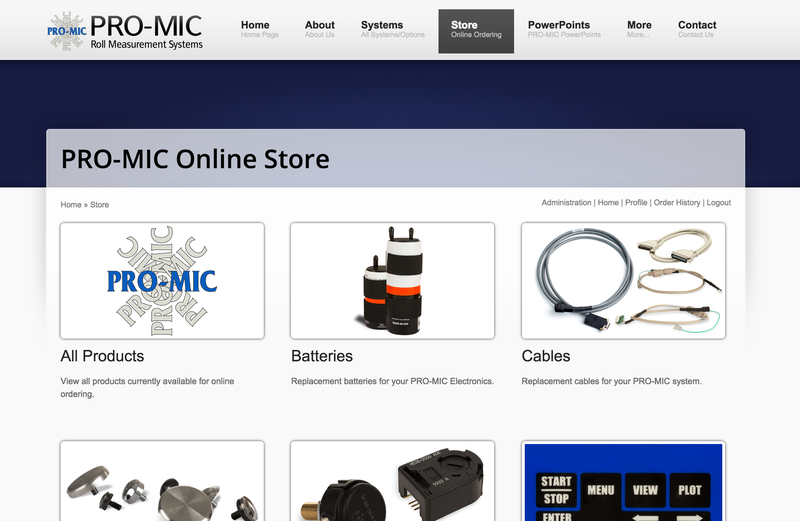 A video overview of the operation of the PRO-MIC Low Clearance System II. This is an instructional video created for PRO-MIC Corporation. What would life be like if everyone was biologically perfect? What if we didn't need sleep, never got sick, and didn't have to experience those more unpleasant aspects of life? Scarcity is a short film about a class called, you got it, Scarcity. In this class, students have to experience one of these "olden day" things for a final project. This was my final group project for my COMM 338 (intermediate narrative production) class at Penn State. An incompetent police officer attempts to catch a local drug dealer. Created for a video exercise in Penn State's COMM 338 (intermediate narrative production). A British man selling Union Jacks faces unexpected competition from a Russian selling Soviet flags. This was my final project for my COMM 242 (basic video/filmmaking) class at Penn State. The Fantastic Favio Brothers in "Don't Bet On It!" The brothers have fallen upon hard times since they shut down LeTony's audio piracy ring, and are in need of (paying) jobs. Sadly, crime-fighting does not pay the bills. A one-minute short film I did for a first-year film class (COMM 242 at Penn State) depicting a man getting kicked out of a girl's house. Why/how he got there is the real question. He seems attached to the girl...but the girl doesn't seem to feel the same. The Fantastic Favio Brothers in "Audio'll Be Walkin' The Plank!" The Fantastic Favio Brothers once again face off against LeTony, and his evil minion, Boom Mike...but it's not about drugs or alcohol this time! LeTony's new crime is music piracy, and he's throwing his largest party yet to distribute the stolen musical pieces! The Fantastic Favio Brothers in "Salvia is Not Our Savior!" After a long hiatus, the bros are back in their longest adventure yet! LeTony awakes after his last defeat to find that his brother, MaCavio, has abandoned him. Unable to procure the help of his brother, LeTony sets out alone on his quest to find a new illegal substance to addict the entire neighborhood to. Can the bros stop him and his horrible, illegal evil ways? This short film is listed here for the sake of the completeness of The Fanastic Favio Brothers series — it is not representative of the quality my more currently work. The Fantastic Favio Brothers in "A Powerful Foe"
The first ever Fantastic Favio Brothers movie that isn’t for a school project! This short film is listed here for the sake of the completeness of The Fanastic Favio Brothers series — it is not representative of the quality my more currently work. Honestly, this is probably the worst of the series, and the only film not to feature LeTony VonEvil. The Fantastic Favio Brothers in "The Horrors of Ecstasy!" This was created for a Health final, in this video the famous Favio Brothers have to face off against ecstasy-abusing LeTony & his brother, MaCavio. Is the power of ecstasy too much for our heros? Watch to find out! The Fantastic Favio Brothers in "The Dangers of Alcohol!" 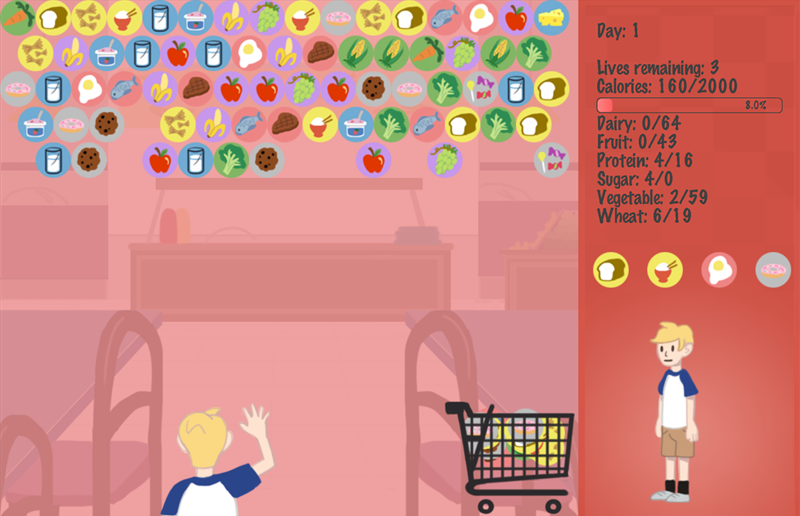 Created for our Health class final (2009). The lovable Favio Brothers must stop their arch nemesis from throwing alcohol-fueled parties! The following is my work experience and filmography. The Fantastic Favio Brothers in: "Pot Progression!" Director, Directory of Photography, Editor, co-Writer, Actor — LeTony and Boom Mike are up to no good (again), and it's up to our favorite pair of powerless superheroes, Favio and Tony, to stop them! Director of Photography — A feature-length film about a young budding comedian, Carolina Davis, tries to balance the stress of her family life and her personal life while attending college. Coming from a divorced family, her life is divided into relationships, divorce club meetings and stand- up routines in which she encounters controversy at every corner. Amidst the ups and downs of college life she must learn how to find beauty in all of life’s beautiful, messy moments. Director of Photography — With his thesis proposal two weeks overdue, Simon needs an idea. Suddenly, it comes to him. And it's out of this world. Aliens. Director, Director of Photography, Editor, Writer — A short experiment exploring a blend of tai chi, yoga, and the beauty of nature. Director, Animator, Editor, Writer — A short experiment exploring the parallax effect and the beauty of nature. An experimental piece based on the above haiku. Director of Photography, Animator, Editor, Writer — A stop-motion animation about two unlikely lovers who are abruptly separated. Director of Photography — What would life be like if everyone was biologically perfect? What if we didn’t need sleep, never got sick, and didn’t have to experience those more unpleasant aspects of life? Scarcity is a short film about a class called, you got it, Scarcity. In this class, students have to experience one of these “olden day” things for a final project. Director of Photography, Editor, Writer — An incompetent police officer attempts to catch a local drug dealer. Camera Grip, Boom Operator — Danny, a boy bright for his age, drifts away from his mother one day while out shopping. As Danny navigates a bookstore, he searches for something that can please his inquisitive mind and distract him from his complicated life. What he finds is a landscape of morally dubious figures that stand between him and his desire for a mysteriously impossible product: a pitch-black puzzle with a billion pieces. Director of Photography, Editor, Writer — A one-minute short film I did for a first-year film class (COMM 242 at Penn State) depicting a man getting kicked out of a girl’s house. Why/how he got there is the real question. He seems attached to the girl…but the girl doesn’t seem to feel the same. Director, Directory of Photography, Editor, co-Writer — A British man selling Union Jacks faces unexpected competition from a Russian selling Soviet flags. Director, Directory of Photography, Editor, co-Writer, Actor — Two powerless superheroes fight to rid the town of petty crime. Currently six films long, with the 7th in production. My services include any/all equipment listed, and I can provide an assistant. Rates are negotiable. Please check out my showreel in the sidebar for examples of my past work. Interested in cinematography, videography, or photography services? General questions or comments? I would love to hear from you! This page contains all the ways to contact me.